Dark Ages Romance: Discover the romance of Dark Ages Britain: One Giveaway over - one more to go! 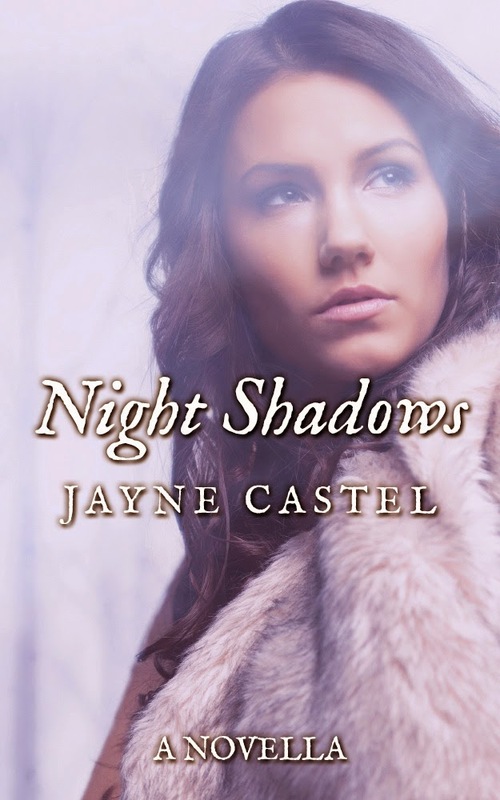 The three-day giveaway for NIGHT SHADOWS is now over - more than five hundred copies given away in total! Thanks to those of you who downloaded the book. I hope you read, and enjoy, the novella - and feel free to review the novella on Amazon or Goodreads! 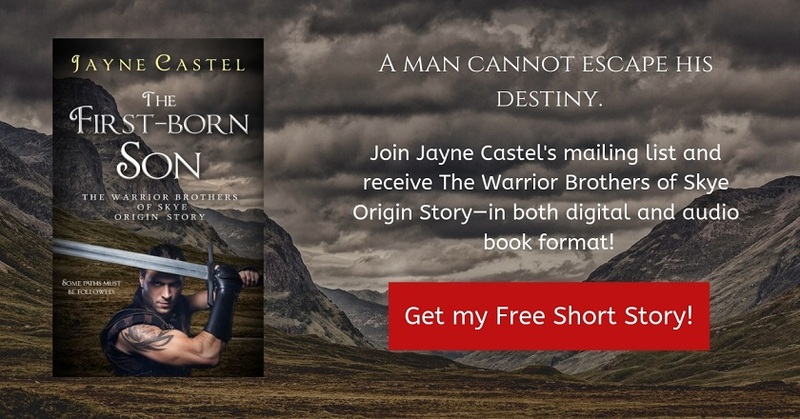 This story kicks of the KINGDOM OF THE EAST ANGLES series: three, full-length historical romance novels set in 7th century Anglo-Saxon Britannia. I will only be running one more giveaway for this novella, so if you didn't have a chance to get a free Kindle copy during this giveaway, put 28 & 29 April 2014 in your diary for the next one! Find out more about NIGHT SHADOWS!